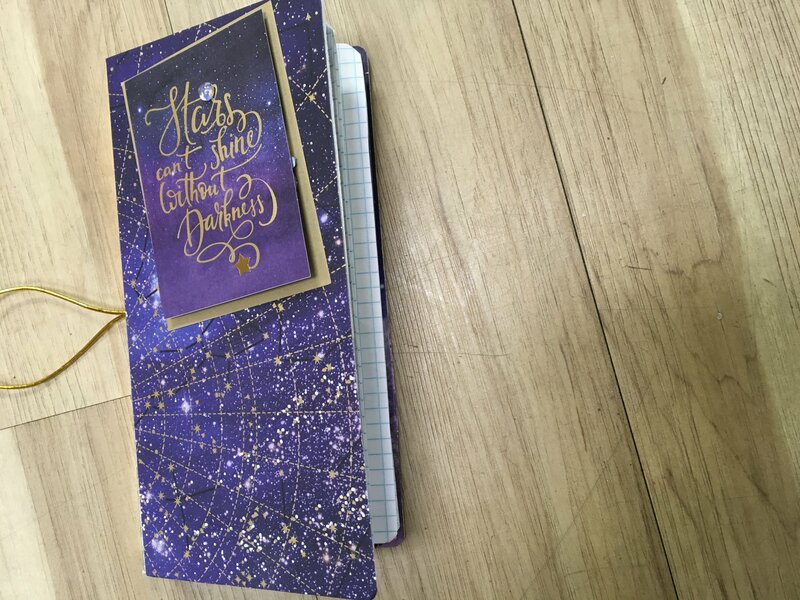 Come join Susie in making this versatile Stargazer Journal Book. You will be making the cover and inserts. Please bring your basic class kit.